**NB: If you are having problems logging onto the TDSB Student WIFI network, try logging onto a WIRED computer in the library and be sure your password is up to date and correct (it may have expired). #2. Once inside the desktop, click on the wifi icon in the action centre (bottom right of desktop), then on the network called TDSB_Student. #1. Click on the Windows orb. #2. Click on the SHUT DOWN. 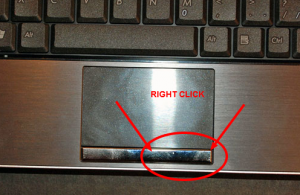 Please check there are no flashing lights on the edges of the laptop to ensure the machine is shut down completely.